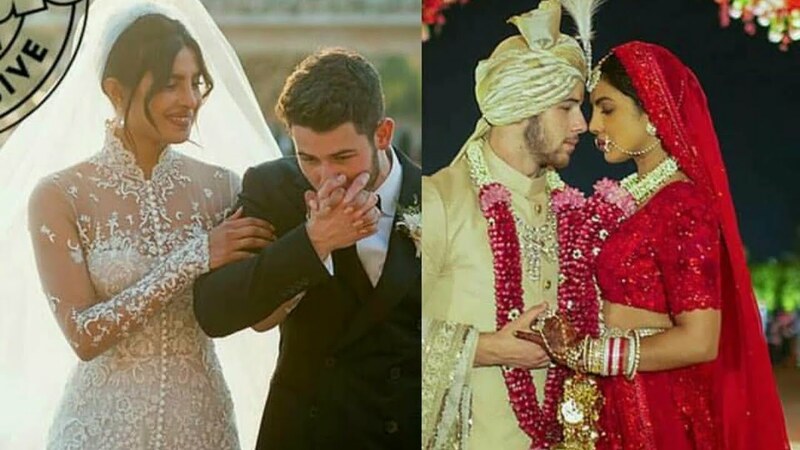 All eyes are on Priyanka Chopra and Nick Jonas since the couple made things official in a three-day wedding extravaganza in India. While the world already knew that the romance was a whirlwind, Jonas and Chopra have revealed the details of how they got together, including the incredibly romantic way they got engaged. In a new interview with Vogue, Jonas said that he proposed to Chopra just after three dates, but a year and a half after their first meeting. The couple first set eyes on one another at the Vanity Fair Oscar’s party in 2017, where Nick got on one knee and said: “You’re real. Where have you been all my life?” well that sounds romantic!! The singer explained that the couple then texted for a while, before attending the Met Gala together in May, where they were both dressed in Ralph Lauren dresses and posed on the red carpet, but not as a couple. Jonas and Chopra then didn’t see each other for a whole year, until they meet on the 2018 Met Gala red carpet. After this, things moved quickly and smoothly. Three dates in and Jonas called Chopra’s mother to let her know that he was going to propose Priyanka. Nick shut down his Tiffany & Co store in London to pick out the perfect ring and then whisked her off to Crete for her birthday. Jonas further said that he waited until midnight to propose her so that their engagement anniversary would not cross over with her birthday celebrations. The sweet proposal has been followed by a few months of wedding planning, which resulted in a three-day grand celebration in India, with two different cultured ceremonies taking place.